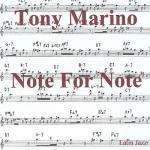 Note For Note was Tony's 2nd cd release. 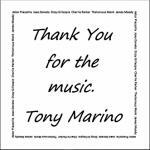 Again, Tony wrote, composed, & performed all 16 songs - hence the cd name. 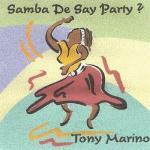 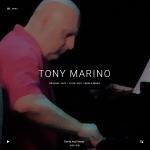 Tony's 1st cd release of original Latin Jazz compositions. 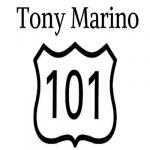 The cd contains 10 songs. 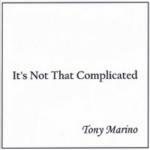 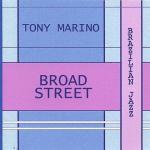 8 written & composed by Tony Marino. 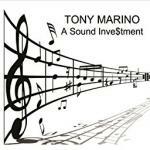 1 song collaboration by Tony Marino & Dave Sapp. 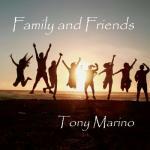 1 song written & composed by Michael F. Patterson. 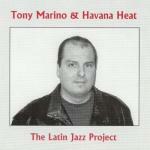 All songs are performed by Tony's band, Havana Heat.